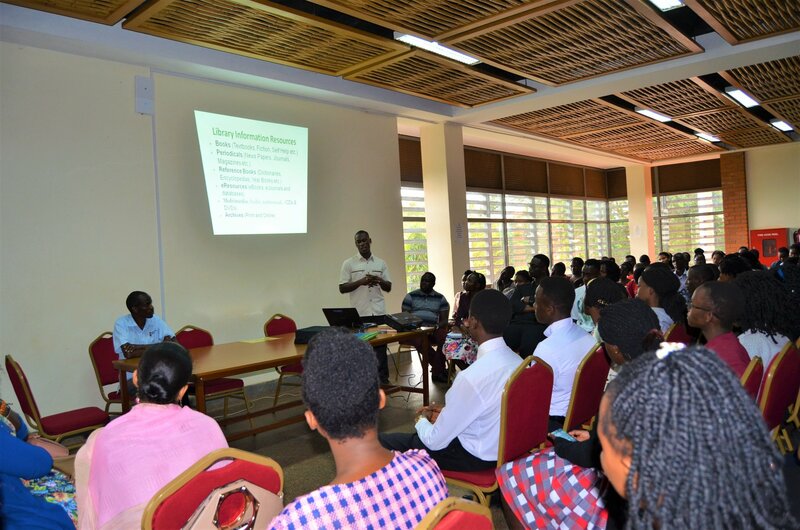 This was during the first phase of the Orientation of new students at the Mukono based University organised by the Director of Admissions & Students Records on Friday morning. He further urged them to be focused and stick to their values and purpose for joining University. Rev. Alex Kamoga also advised the new students to be humble and willing to learn. “Be ready to endure hardships for the future belongs to those who keep trying and never give up,” he said.